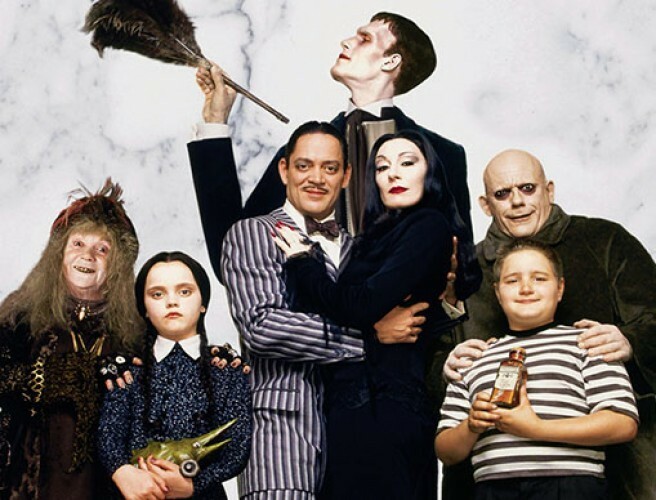 Oscar Isaac and Charlize Theron have been confirmed as part of the cast for the animated reboot of 'The Addams Family'. The pair will voice the characters of Gomez and Morticia Addams, while Chloe Grace Moretz will star as their daughter Wednesday. Finn Wolfhard will take on the role of Pugglsey, Nick Kroll will play Uncle Fester, Bette Midler will voice Grandmama and Allison Janney will play the villain, Margaux Needler. The movie is set to be released on October 11th next year.